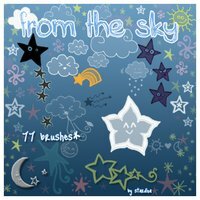 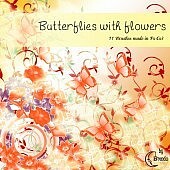 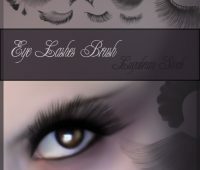 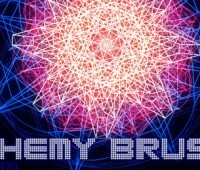 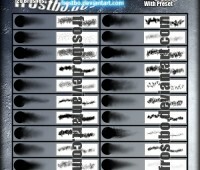 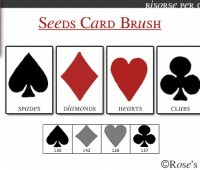 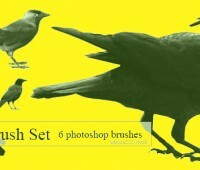 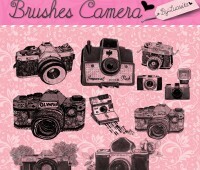 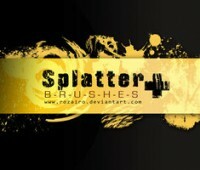 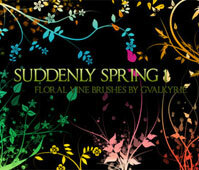 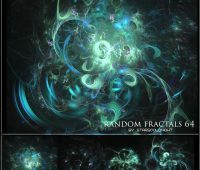 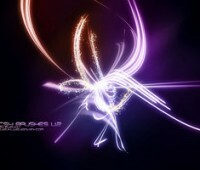 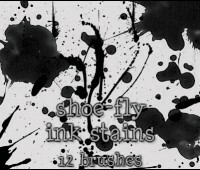 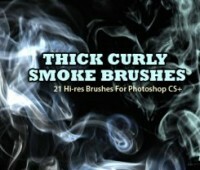 PS Brushes Pencil | Free Photoshop Brushes at Brushez! 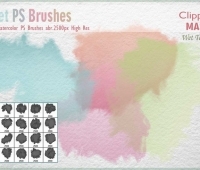 Other Info: PS Brushes - 4 in total.Ã‚Â Meant to look like the pencil.Ã‚Â You can download them and use them if you do, credit me and show me what you used them for.Ã‚Â I'd love to see. 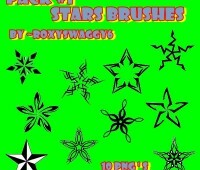 Edit One extra brush.Ã‚Â Now theres 5 in total.Ã‚Â Forgive the bad drawing.